International energy consultancy Xodus Group has grown its team in Perth by almost 50% after a batch of new contract wins in the Asia-Pacific (APAC) region over the last twelve months. 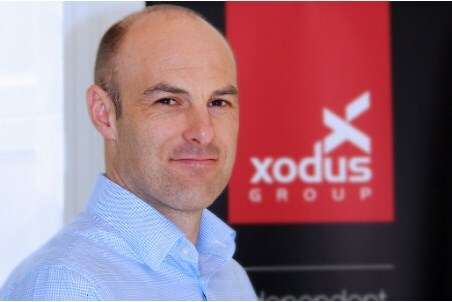 Xodus’ APAC office saw its revenue increase by more than half and has already secured AU$1.2 million worth of work in the first few weeks of 2019. The strong start to the year had led to the creation of new jobs with the company expecting several more additions over the next few months. Simon Allison, Xodus’ Operations Director for the APAC region said: “Last year was our strongest year since we opened the Perth office in 2012. We have had a very positive start to 2019 which is allowing us to strengthen our team in key areas such as field development, where we are expecting a rise in new projects this year. Xodus Group will be part of the Scottish Pavilion at Australasian Oil & Gas (AOG) in Perth which runs from 13 - 15 March.